We don’t usually think of online stores as a place to buy gourmet beverages and juices, but in our pantry you will find a small but choice selection of some remarkable artisanal beverages. Our clementine and blood orange gourmet juices are organic and hale from abroad. 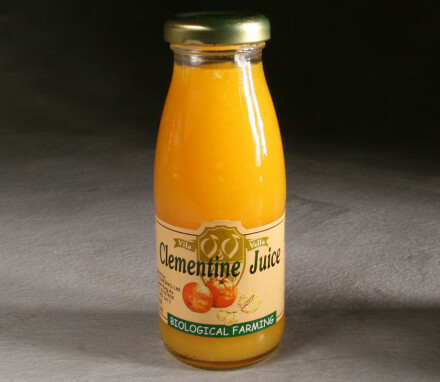 The clementine juice is an artisanal beverage made with the sweet iconic clementines grown in the Catalonia region of Spain and farmed organically. The organic blood orange gourmet juice called “Italian Volcano” is made from several unusual varieties of blood oranges grown in the volcanic soil near the Mt. Etna volcano on the east coast of Sicily. The vibrant vintage label matches the honey-ruby color of the gourmet beverage inside. Also pleasing to the eye as well as the palate is our Texas grapefruit shrub. This gourmet juice takes the fruit essences of grapefruit and mixes it with vinegars, sugars and spices to produce a potent partner to your favorite liquor for a new artisanal cocktail beverage. 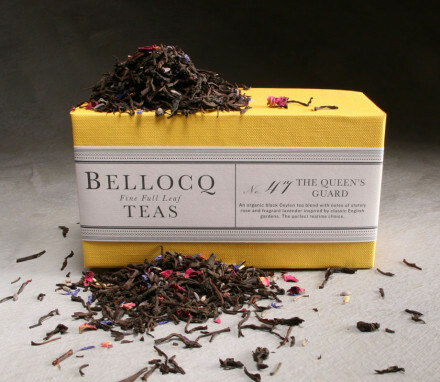 Although shrubs have been around since the colonization of the Americas, the understated label against the background of the muted pink and orange hues of the shrub give this artisanal beverage a distinctly modern feel. 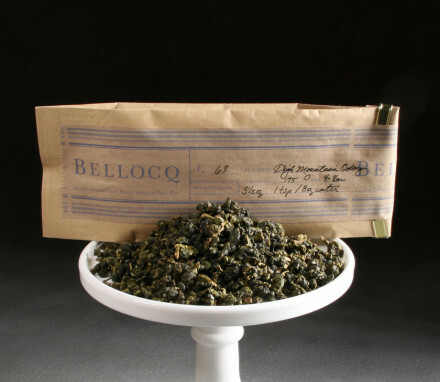 In contrast, our loose leaf tea from the refined tea atelier Bellocq Tea, is preeminently classic in taste and packaging. Try hot or cold. If on the go, our S’well water bottle is an ecologically friendly way to carry any of our gourmet beverages and artisanal juices. Good for keeping drinks hot or cold, no matter what the weather. Stop into our Pantry frequently to see our new selections of gourmet juices and beverages and buy your gourmet drinks online.